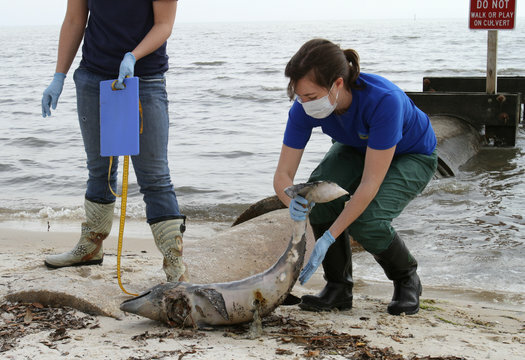 Nearly a year after the oil disaster began, Gulf Coast residents are sick and dying from BP’s toxic chemicals. 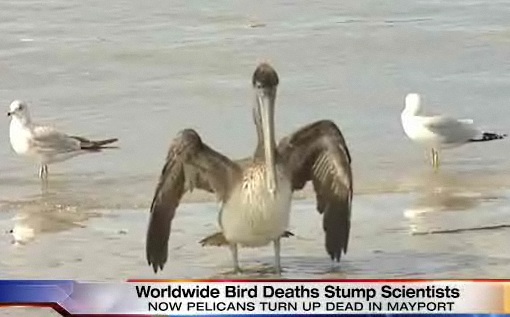 Florida Times Union reports that over the past two months, hundreds of Eastern brown pelicans have washed ashore along Florida’s northeast coast. The North Carolina University (Wilmington) Seahawk newspaper reports that an “unprecedented” number has washed ashore in North Carolina. 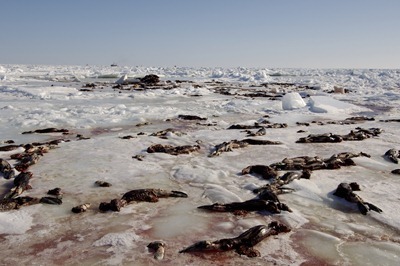 People on the north coast of Labrador say scores of dead seals have been washing ashore since early December. A conservation officer with the area’s Inuit government estimated late last week that hundreds of adult and young seals have died in the area between Hopedale and Makkovik this winter. This is the first of many videos that we will be releasing from Project Gulf Impact’s conference at Seattle University. I choose to release this video first because of the personal impact it had on myself. This is an American citizen whose son has been poisoned by a FOREIGN Company! 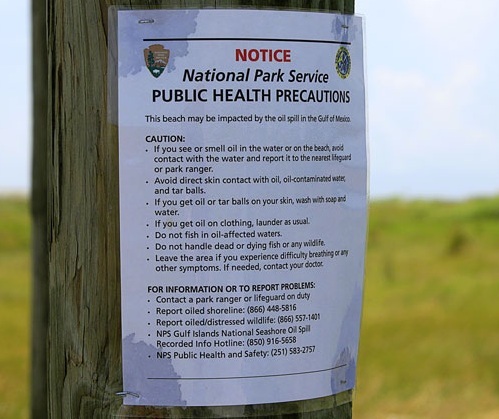 Researchers testing the waters off Louisiana in June found hugely elevated levels of polycyclic aromatic hydrocarbons, or PAHs, some of which are known carcinogens. 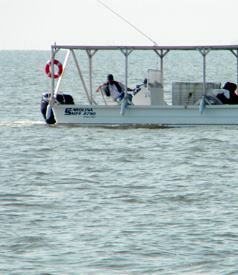 The researchers from Oregon State University say that a device taking samples just off the shore of Louisiana’s Grande Isle registered a 40-fold increase in PAHs between May and June. 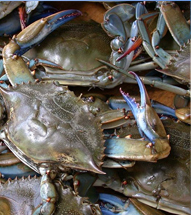 Despite repeated assurances from federal officials and President Obama, independent scientists and public health experts have serious concerns about the long-term safety of Gulf seafood consumption. 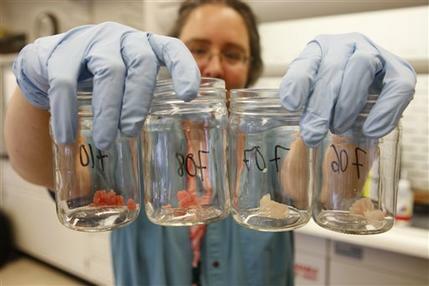 Shirley Tillman logged what she and her husband saw while working for BP in the Gulf cleanup. They took hundreds of photos. The Tillmans confirm, both with what they logged in writing as well as in photos, what Truthout has reported before: BP has hired out-of-state contractors to use unregistered boats, usually of the Carolina Skiff variety, to spray toxic Corexit dispersants on oil located by VOO workers, writes Dahr Jamail. 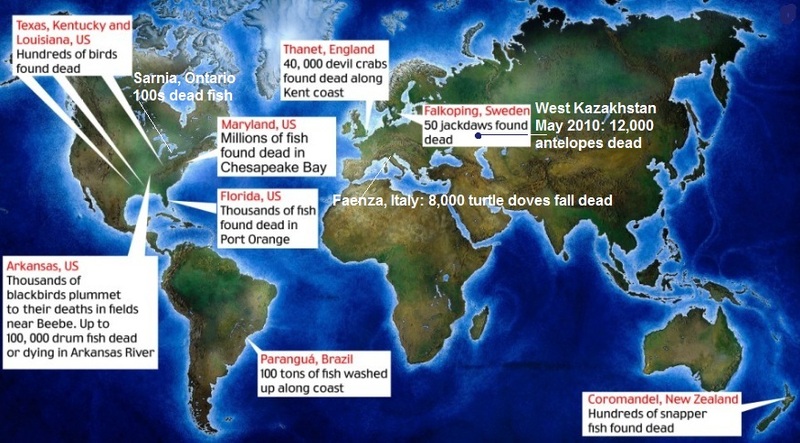 Some people questioned the credibility of bloggers who ran the story and the chemist who reported “BP mercenaries in fatigues were spraying dispersants from Carolina Skiffs” as part of black ops to coverup the BP Gulf Oil Spill. New photographs reveal the truth after all. I previously ran a few stories about an independent chemist being harassed by BP Thugs. 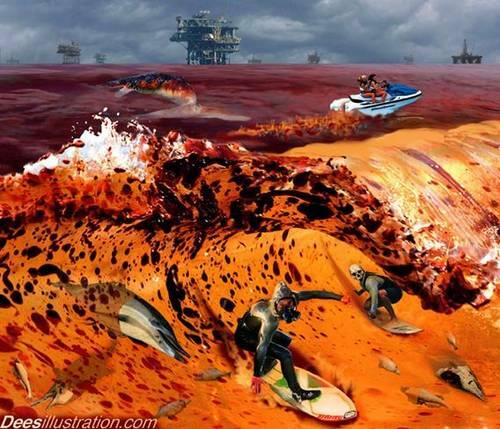 Washington’s Blog followed up and confirmed the chemist’s statement who stated that BP Mercenaries wearing camouflage fatigues were spraying Corexit. 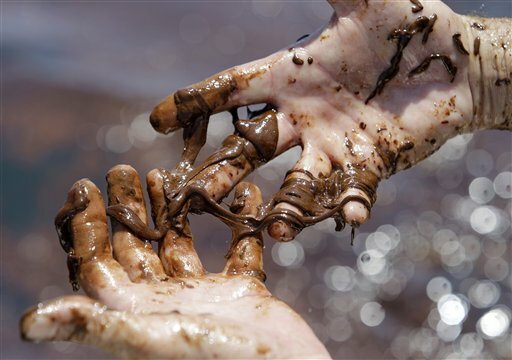 There has been a spate of articles recently throughout the MSM and alternative media depicting the methane gas predicament associated with the BP Gulf Oil Spill. 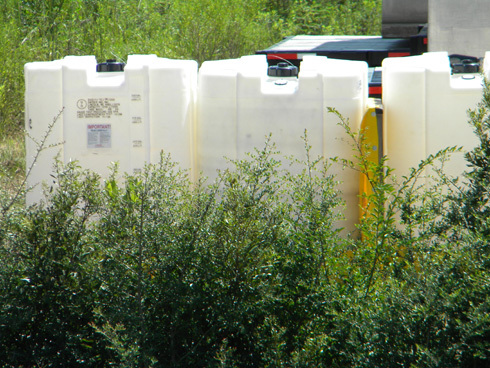 Many of these perspectives portray an alarming state of affairs concerning extremely high concentrations of methane that have accumulated in numerous areas in the Gulf of Mexico. 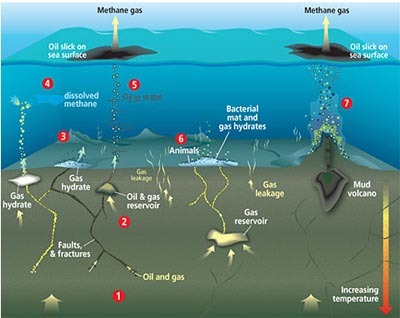 The two primary issues of concern are the methane effects in the aquatic environment and the methane gas accumulations in the atmosphere above the Gulf and within contiguous land masses. In regard to the latter, the weather patterns will reign supreme. Once methane rises above the surface of the Gulf, where it goes, how it accumulates and what its toxic effects on life will be, is going to be dictated to a great extent by the weather. 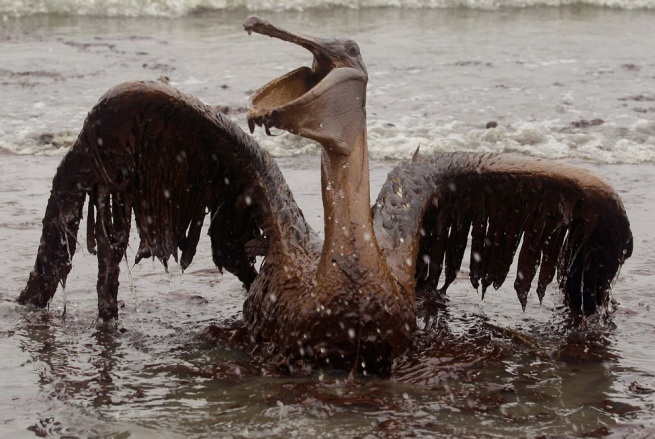 Is BP Hiding Seriously Ill Clean-Up Workers?